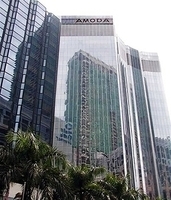 The Amoda is located opposite the Berjaya Times Square Shopping Mall. 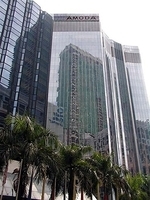 It is connected by a covered walkway to the KL Monorail Station just across the road. Note: This is a fitted unit with partitions and carpets, but without all the furniture as depicted in the photos. However, owner has the discretion to remove the fittings mentioned as and when it thinks fit. 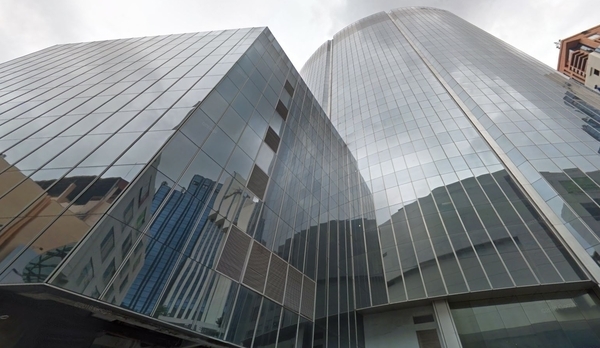 A viewing appointment is highly suggested as to the state the unit is in then.